Right now Genesis Mining and Hashflare are sold out on many of their cloud mining contracts. We will therefore go through crypto lending as an alternative way to get passive income. There are many ways to earn cryptocurrencies nowadays, lending being one of the most popular choices. 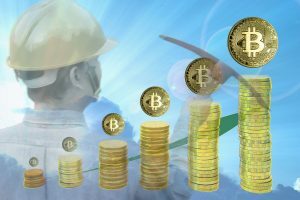 Thus, in this quick review, we will show you how use lending as option to cloud mining. 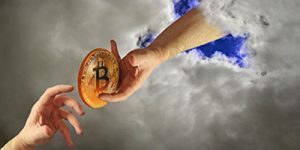 We go over what crypto lending is and how it can substitute cloud mining. We provide important indicators on what platform to choose, them being the security of the company, its liquidity, and interest rates. We also investigate several websites on which you can start lending operations, as well as their pros and cons. The platforms we go over are Bitfinex, Quione, Poloniex, Bitbond, SALT, Unchained Capital, and EthLend. We conclude with the best platform in terms of volume, interest rates, and security. Before we start, there are several important factors that make lending similar and yet very different from cloud mining. Lending at the crypto industry is much the same as with fiat money markets. You have coins which you do not need at the moment and there are people who need them right now. Reasons can vary, them being needed for larger trading power, margin trading, leveraging, consistent supply for exchanges and other. As you can see, both individuals and businesses both use lending as a mean of acquiring additional volumes needed for their operations. 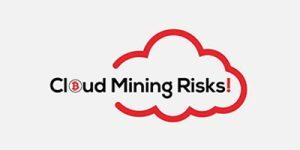 It is similar to cloud mining, as you are paid interest, with very similar rates as cloud mining payouts. Unlike with mining difficulty, interest rates depend on market trends and what you are willing to accept. You also get to choose the period on which coins are borrowed, as well as their future value. Thus, lending contracts are made, to ensure all parties are satisfied with the lending terms. Bitfinex is one of the largest UD to BTC trade centers in the world. Its daily volume in circulation stands over $500 million in worth, meaning it has very deep liquidity. And with liquidity, the lending market grows. 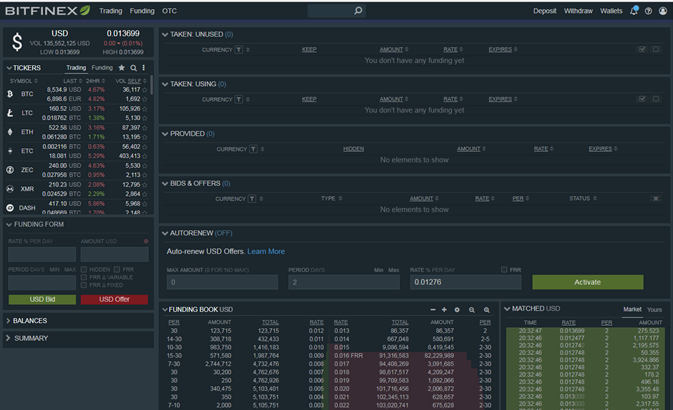 The lending market at Bitfinex is called “Funding”, where you can provide and/or borrow 17 cryptocurrencies, BTC included, and 2 fiats, EUR, and USD. At Bitfinex, you get to choose your own daily interest rate, volume and time you wish to borrow out coins. We suggest using market values since you are dealing with peer-to-peer (P2P) market, where bets offers get accepted the fastest. The cost of participating in the market stands at 15% of the interest earned. For full review of Bitfinex we recommend our other platform Cryptocoinzone. Quione is one of the leading Japanese cryptocurrency blockchain platforms, with headquarters based in Tokyo. The company offers several services, them being exchange and lending markets. The latter supports bitcoins only, together with all fiat currencies with JPY being the exception due to regulations. Much like Bitfinex, the lending market is P2P oriented, where traders provide liquidity for other users. You decide on interest rates, a period of the loan and currency used, leaving free space for you to participate. Fees stand at 50% of the interest earned at Quione. Poloniex is an American platform, found by Tristan D’Agosta in 2014, with headquarters based in Wilmington, Delaware. The platform offers exchange and lending markets. The loan marketplace offers 12 cryptocurrencies, organized into the P2P market, where investors borrow and provide liquidity for each other. 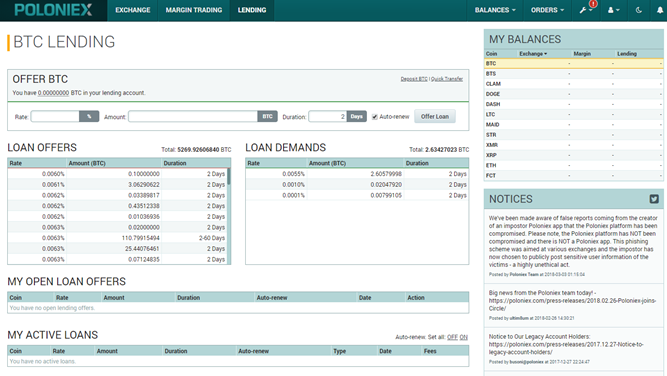 Poloniex is an American platform, found by Tristan D’Agosta in 2014, with headquarters based in Wilmington, Delaware. The platform offers exchange and lending markets. The loan marketplace offers 12 cryptocurrencies, organized into the P2P market, where investors borrow and provide liquidity for each other. For full review of Poloniex we recommend our other platform Cryptocoinzone. The platform bases its operations in Berlin, Germany, and orients towards lending market solely. Bitbond offers a marketplace for small businesses to borrow and lend cryptocurrencies, with daily volume surpassing $8 million. As a lender, you can provide liquidity expressed in bitcoins only and you get to choose borrowers. Lenders watch different ads from borrows and decide on which offer to take up. This means, you do no get to choose a date and interest rate as borrower chooses to do so. Fees stand at 50% of the interest rate earned. For full review of Bitbond we recommend our other platform Cryptocoinzone. The SALT lending project was conceived in 2016, with ICO going through in 2017. In 2018, the company finally opened its operations, providing a marketplace for lenders and borrowers to work. Like Bitbond, it is primarily and lending market where borrowers have to purchase rights to participate. Although you pay for membership, the platform is still P2P-based and SALT is only a marketplace for bitcoins. Apart from membership costs, there are no other costs associated with the lending market at this time. You get to choose the period, interest rate and amount of the loan to take place. At this point, only US citizens can purchase a membership and get loans through the platform. The platform established its operations in 2016 (a year in beta till late 2017) with headquarters located in Austin, Texas. Unchained capital is a little bit different from other platforms represented by this guide. At its platform, you provide coins for their use and receive cash as a loan. That means you can participate at Unchained Capital as borrower only, with the company being the lender. There are two types of loans, one being personal and another business loan, although they both carry same conditions. Their usage is different, as you apply for the program, you simply state reasons why you need the aid loan. You then provide coins for an interest rate that can range from 12% to 18% for a period you choose and you have a contract. Based in Estonia, ETHLend is closer to Bitbond and SALT, as it is a P2P lending platform where users work with each other. The lending process is secured and carried out through smart contracts using Ethereum and LEND coins. 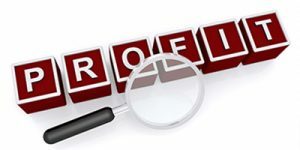 Using reputation score, each account has a history for borrowers/lenders to inspect. Thus, security through smart contracts guarantees safe environment through ETH system. The funding request carries a fee of 0.01 ETH while all other activities do not have any costs. 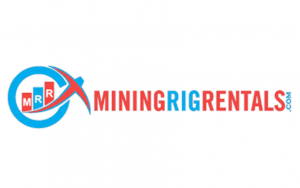 In this guide about lending as option to cloud mining, we went over several platforms for you. 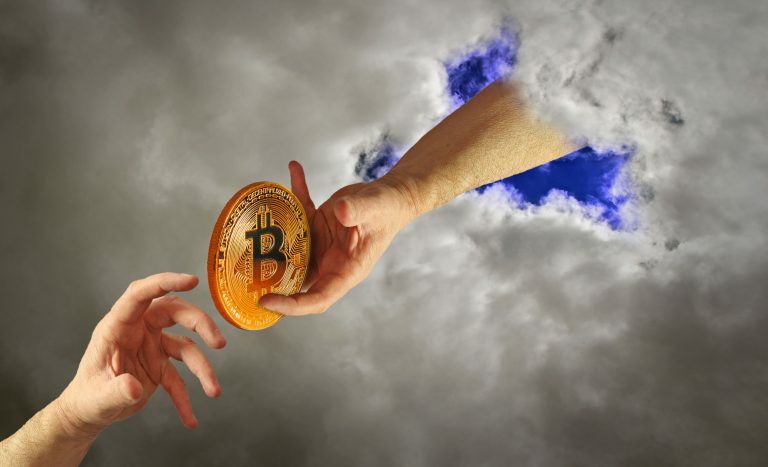 There are numerous services out there when it comes to crypto lending, with exchanges and lending sites both being present. If you wish to trade and lend at the same time, Bitfinex and Poloniex are good choices. However, do take care as both were hacked in the past. For pure lending sites, if you wish to concentrate your assets there, Bitbond, SALT, and ETHland all work the same. P2P platforms can be the best way to work around when it comes to low costs.